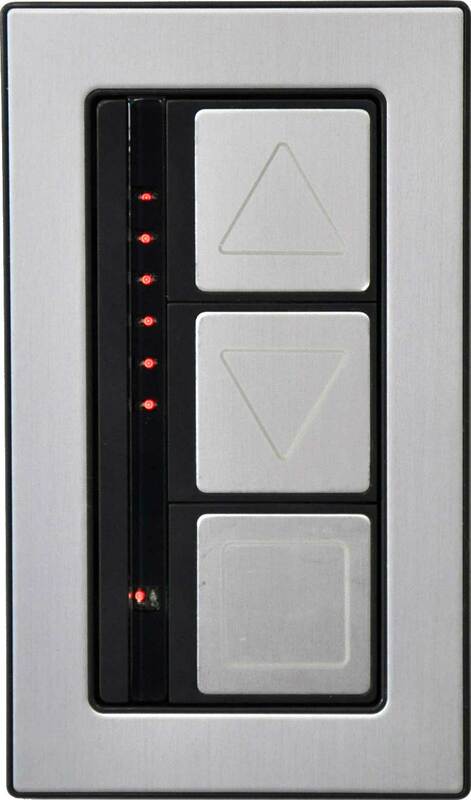 NexLight's series of low voltage switch options offer easy to use switches in an aesthetically pleasing design. These switches obtains power and communicates with other components using the polarity-free, topology-free robust 2-Wire databus. 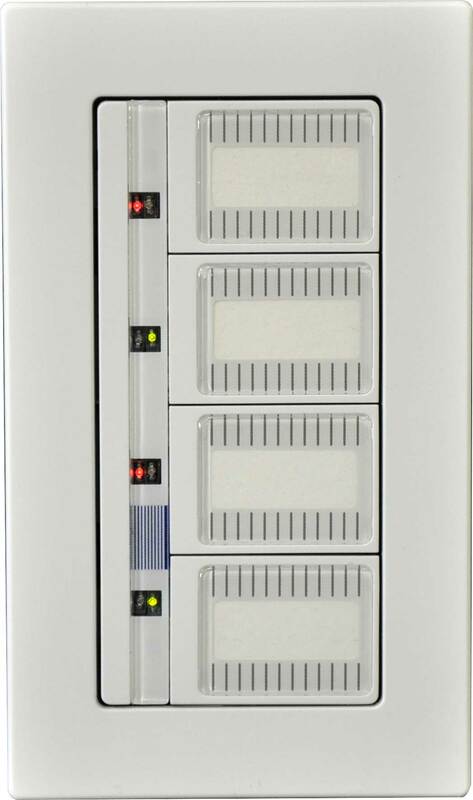 Each switch offers live load status and there is no limit to the number of switches that control the same load.